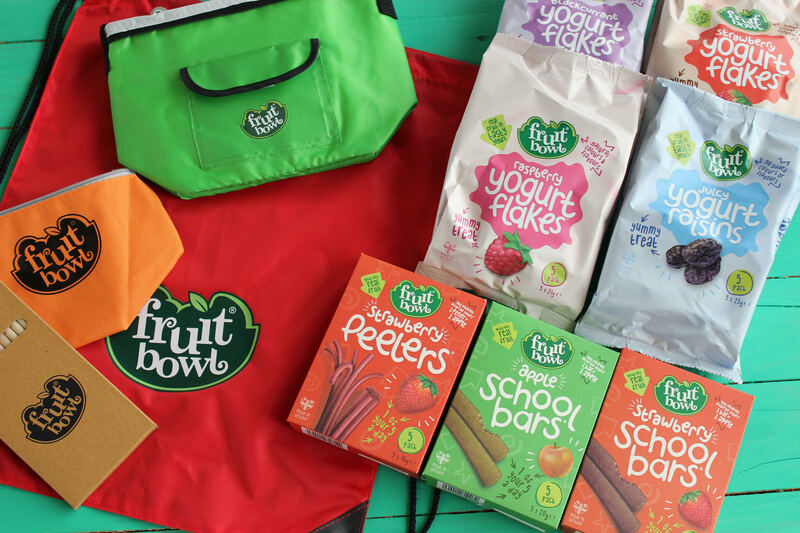 A drawstring bag, lunch box, pencil case, pencils and some delicious Fruit Bowl snacks. 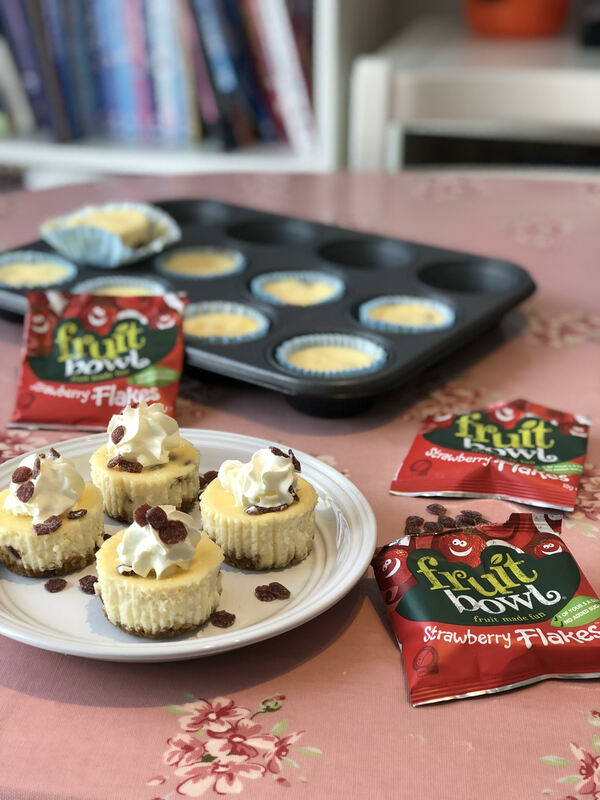 The instagram winner will be chosen at random from someone who follows me @SuzyPelta and @thefruitbowlfamily on instagram and who has answered the competition question there. There are no limits to the amount of times you can enter on instagram and each new answer counts as a new entry into the competition. However if you are not following @SuzyPelta AND @thefruitbowlfamily your answer will not count. – The competition starts at 11.30am on 1st August 2018. – The competition closes at 9pm on 7th August 2018. – The prize will be delivered by the end of September 2018.